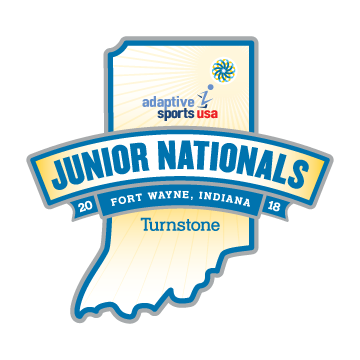 Adaptive Sports USA will be hosting the Adaptive Sports USA 2019 Junior Nationals in the Twin Cities. The event, scheduled for July 14-19, 2019, will be in Eden Prairie, MN a suburb of Minneapolis. The website is now live with information on the national championship event. Visit the 2019 Junior Nationals Website and save the date!